Every year the Wheat Ridge Carnation Festival grows bigger and bigger and with Wheat Ridge poised as one of the next big up and coming neighborhoods, we are thrilled to join them this year! The Wheat Ridge Carnation Festival began in 1969 when the city of Wheat Ridge was first born. 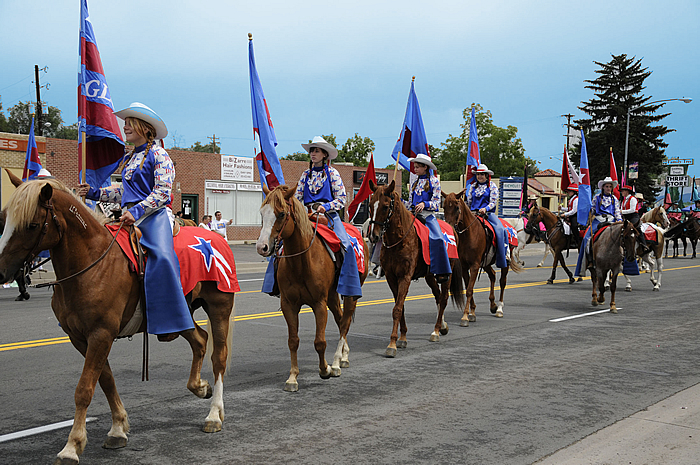 It is one of the oldest and longest running festivals in the state of Colorado. The name of the festival honors the slogan “Carnation Capital of the World” that was given to the area long ago when Wheat Ridge and the surrounding area actually numbered 32 different growers at one time! The two+ day annual festival features ongoing live music on the main stage, a large beer garden and expanded food court with specialty food vendors and craft brewers and wines. The Kids Fun Zone has been expanded to include even more full size carnival rides, midway games and yummy carnival concessions including the famous funnel cake! 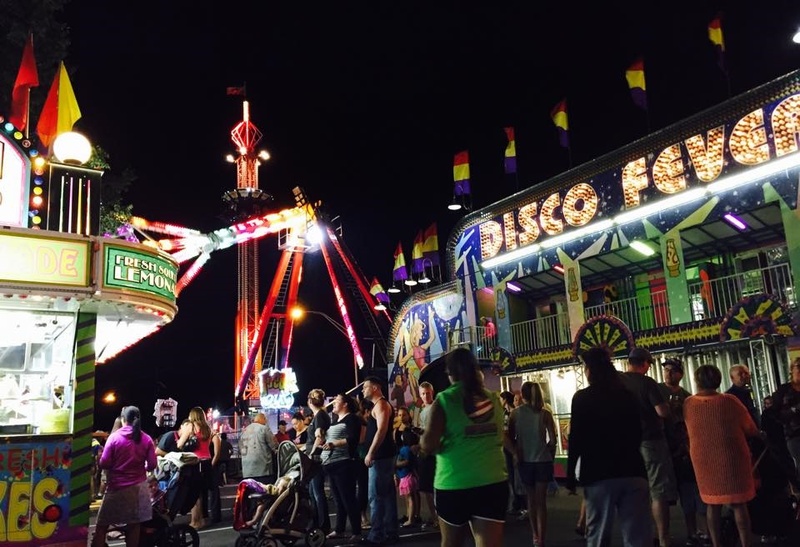 Also featured is a vintage circus, fine art show, the famous spaghetti dinner (on both nights), a chili cook-off, community softball game, and two nights of fireworks. And now the Jackalope Art & Craft Fair is an exciting new addition to the festivities! Check out where we will be during the event!